Why do some men despise women so much that they will do anything to undermine them, destroy their confidence and show them how useless they think they are? As Olive goes through life struggling to lead a harmonious life with her husband James, she is thwarted at every turn. Looking back, she remembers that James is not the only man she has fallen foul of. There was Fred, an old flame who tried to take control of her life after she took pity on him, and John, who ridiculed her over her driving and tried to humiliate her at social gatherings. All these me n have in common a desire to dominate and belittle women, particularly those close to them, those they need. 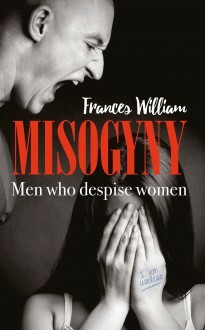 This story deals with aspects of misogyny and its effect on women.